Superheroes are used to crossing into other universes (just ask the world-hopping Flash)  and starting next year, DC&apos;s will make a big jump into the world of young-adult novels. Random House announced recently it will be publishing four YA novels about DC Comics&apos; superheroes: Wonder Woman, Batman, Superman and Catwoman (who flip-flops between heroism and a life of crime). The books are not DC&apos;s first YA novels  for instance, Gwenda Bond&apos;s Lois Lane book, "Fallout," came out last year  but the news marks a strengthened push to put DC&apos;s characters in front of a wider audience than the traditionally niche world of comics. Though plot details for each of the books weren&apos;t released, a news release from Random House described how each one "will embrace themes of good vs. evil, coming-of-age romance, and Super Heroes from unexpected places who have the determination to achieve seemingly impossible dreams." The caliber of authors penning those adventures are their own kind of YA-literature Justice League, too. All of them are bestsellers, and all have bodies of work that make them natural choices for their respective superheroes. 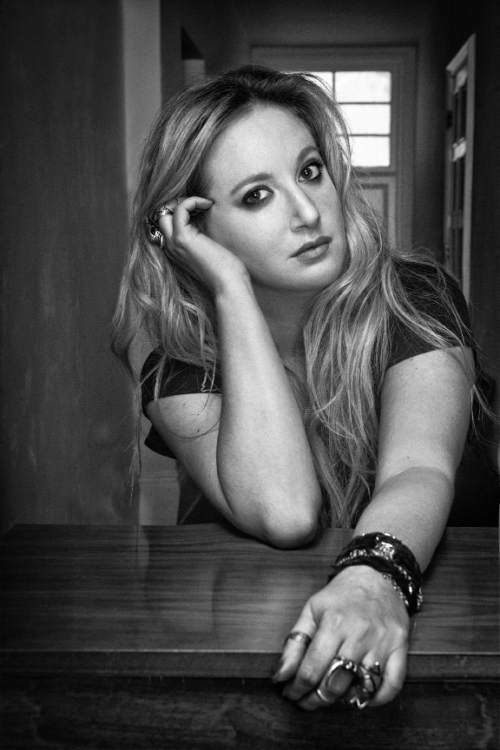 Leigh Bardugo, who wrote the fantasy-adventure Grisha trilogy, will write the first book in the YA series, "Wonder Woman," which is scheduled for an August 2017 release. After Bardugo signed on to write the book, in a fun bit of congratulations, comics artist Andie Tong sent her a sketch of the superhero sitting atop a pile of defeated criminals, rewarding herself with another chapter of Bardugo&apos;s "Six of Crows" novel. Marie Lu, author of the "Legend" trilogy, will follow-up with a "story of teenage Bruce Wayne" in Batman, she wrote on Facebook. Bruce might see at least a bit of himself in "Legend&apos;s" June Iparis, an analytical prodigy who seeks revenge after her elite family&apos;s deaths leaves her orphaned in a dystopian world. 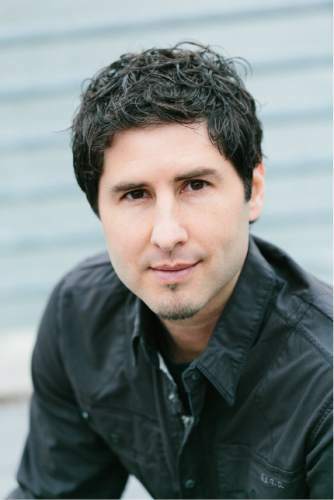 Then, Matt de la Peña, who won a Newbery medal for "Last Stop on Market Street," brings Superman&apos;s story to the shelves. The author&apos;s work commonly draws on racial identity as a theme, making him a natural choice to tell the story of an orphaned alien adopted by a far-off world. Finally, Sarah J. Maas  the author of both the "Throne of Glass" and "Court of Thorns and Roses" series  is writing the "Catwoman" book. When her agent called, Maas said on Instagram that she "seriously had to fight some mega ugly tears," adding that she&apos;s been a huge fan of the character since she was a kid, "and getting the chance to tell her story in this way is such a dream come true!" After she signed on, Maas received her own sketch from Tong of Catwoman robbing a safe of a copy of Maas&apos; "Throne of Glass." In the series, a famed assassin navigates a corrupt, deadly empire. Catwoman can relate. The YA novels won&apos;t be alone on bookstore shelves. Random House&apos;s announcement comes on the heels of DC rolling out its "DC Super Hero Girls" middle-grade novels. The first entry, focusing on Wonder Woman, came out this month from author Lisa Yee, with sequels on the way. It remains to be seen whether the new YA novels&apos; worlds will reflect the upcoming changes to the DC Universe. The company is planning a line-wide relaunch of its comics series this summer. DC isn&apos;t the only comics publisher invading the shelves of the YA section. Marvel has several books coming, including two by Utah authors Shannon Hale and her husband, Dean Hale. The writing duo are penning "Captain Marvel" and "Squirrel Girl" books, though release dates have not yet been announced.